In older versions of WooCommerce free prices used to display as “FREE!” and products with empty prices were not publishable. Now they’ve changed this around, but I still believe “FREE” looks much better than “$0.00”. It’s much more enticing, isn’t it? 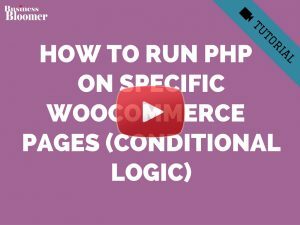 Well, here’s how you restore the old functionality – as usual it’s as simple as using a PHP filter provided by WooCommerce and overriding the default behavior. 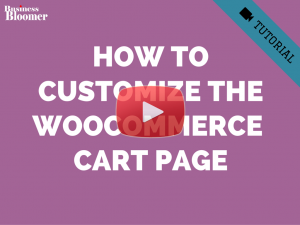 Previous post: Should I use PayPal or Stripe @ WooCommerce Checkout? Next post: How to Redirect Users to a Custom Thank You Page? This doesn’t work for product variations? If it’s a variation, it shows just FREE, instead FREE – $10. Is there a work around for this? Hi Jimmy, thanks so much for your comment! Yes, this is definitely possible, but I’m afraid it’s custom work. If you’d like to get a quote, feel free to contact me here. Thanks a lot for your understanding! 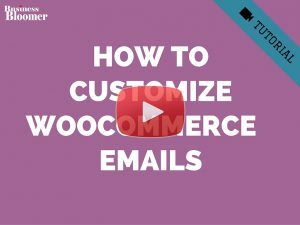 I am looking for a snippet that would also put “FREE” in the order tabel sent by email to customer after placing an order. I have tried this snippet but I still had “0”. Any ideas how to achieve what I need? This breaks the WC RestAPI. The word “Free” in the API response, it doesn’t like it. How can I avoid to change this in the WC API? Still works very well. Thanks for help man! Great snippet! Is there a way to get this global so in basket, checkout and Woo emails? how can I show the slashed regular price next to the “free” ? 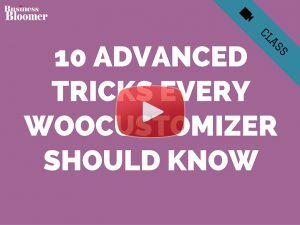 Is there way to get it work for Woo Product Addons 3.+ plugin? 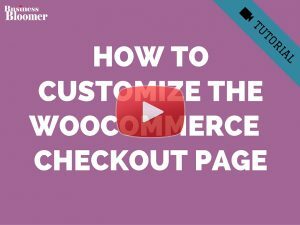 I just started with WooCommerce today and this was a lifesaver. Thank you. A hint to anybody reading comments – You can’t use this with Fields Factory – Price adjustments. It will display your modified price until the Fields Factory plugin then it will revert to $0.00. You have to exclude any price adjustments from your product even if they start as free. 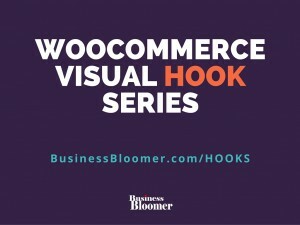 Works perfectly on WordPress Version 4.9.8 and Woocommerce Version 3.4.5. This still works well. Thanks!!! Hi, I have a label free on the product image “one day of art” but the product is not free: where is the problem? Hey Roberto, thanks so much for your comment! Has that product got a price? I’d suggest that you update this to include the tags that WC wraps its price in. This way you can maintain the same styling you apply to your products that have a price. instead of just the FREE text. Ah, excellent, thank you Jack! 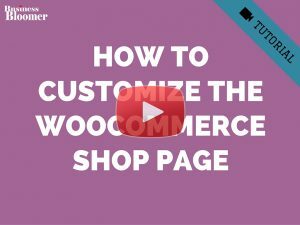 how can I display Free also in the cart or checkout page? Thank you for creating this topic. I’ve just tried it on a store that has a variable product. One of the variations is free but the other costs money. Without the snippet the price for that product displays as 0.00 – 15.00. With the snippet the price shows just as FREE, not displaying the other variation price. You can still see the 15.00 when you select that variation on the dropdown, but I want to be able to see both prices on the shop and the product page i.e. FREE – 15.00. Is there a way to amend the code to do that? works fine, I see product FREE but I also see Add to cart button. for the product which is FREE , I also want to remove “add to cart button” for this product , as I want to auto add it to cart based on cart total. Can you please provide code for that as well. 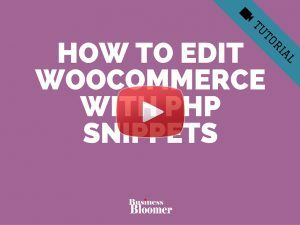 I´m on woocommerce 3.2.3 and this snippet dont work for me. or i dont see whats wrong. One correction: an empty price doesn’t mean that the product is free. 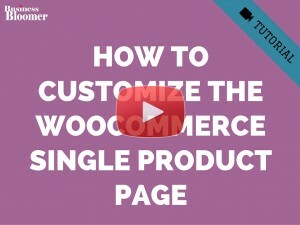 In WooCommerce, when a product doesn’t have a price (i.e. the price is an empty string), it’s not available for purchase.